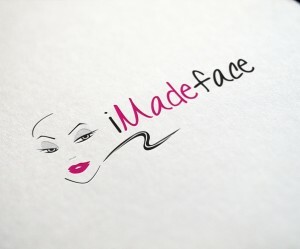 Imadeface was founded in September 2002, the brain child of Ronke Idowu, a fashionista well acclaimed in social circles for her innate sense of style. The name ‘Imade’ (Benin language for “I have a purpose in Life”) was chosen in honor of her late mom who influenced her love of beauty and fashion. Ronke further nurtured her natural flair and transformed a hobby into a profession by qualifying as a Jewelry designer, Certified make-up Artist, and Professional Personal Stylist. 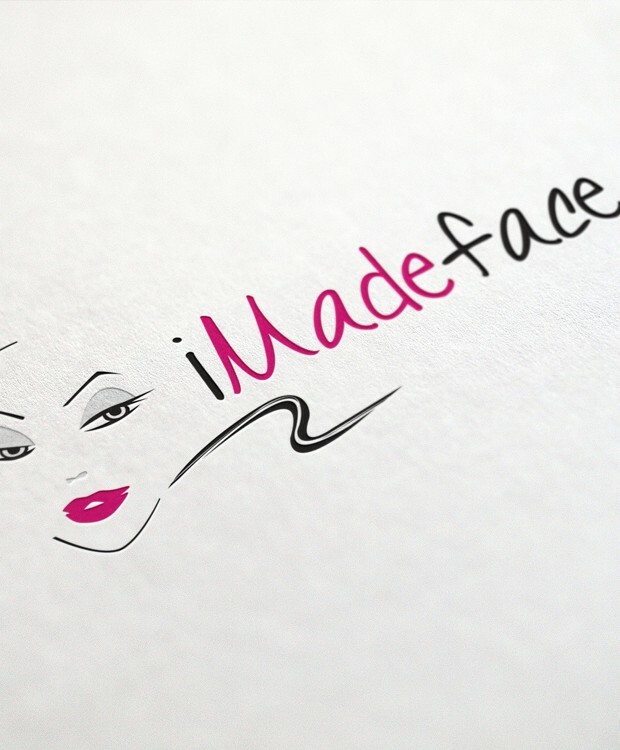 It is against this backdrop that Ronke made the decision to expand Imadeface to a full service personal styling and fashion consultancy.